If for one reason or the other the Samsung Galaxy S7 is out of your range, then you might want to consider the Samsung Galaxy S7 Mini. 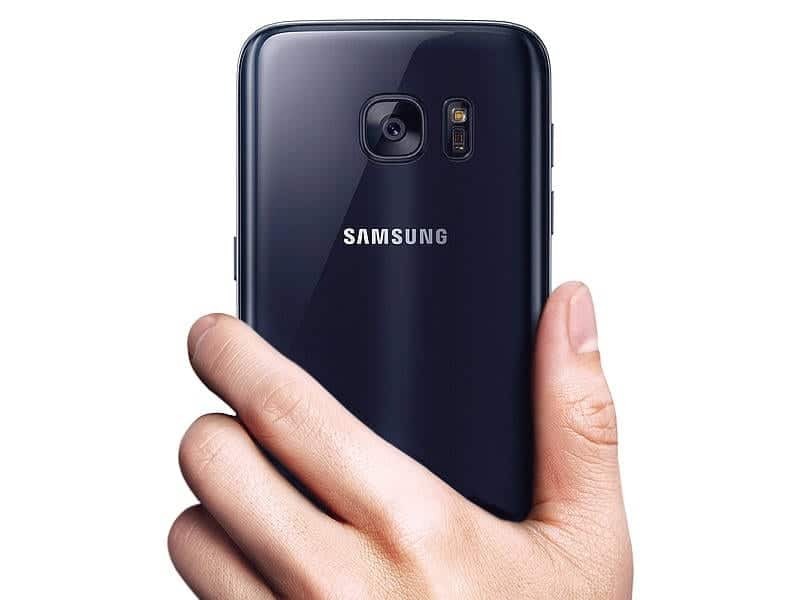 The Samsung Galaxy S7 Mini is an interesting consideration by Samsung Mobile to target consumers with low budget. It is the first Mini phone from Samsung to feature high-end specs according to our source. The info gotten from our insider claims that the Samsung Galaxy S7 Mini will sports a smaller 4.6-inch (Super AMOLED) and feature a 720 x 1280 display resolution to rival Apple’s upcoming 4-inch iPhone SE. The Galaxy S7 Mini will come running on the Android 6.0 Marshmallow OS and powered by a Snapdragon 820 or Exynos 8890 chipset paired with an impressive 3GB of RAM, which is far better than the iPhone SE memory configuration. It will feature a 12 MP rear camera that offers 3X optical zoom plus a 5 MP front facing camera for selfies. Other features include same microSD expansion slot, premium metal, glass, and waterproof case found on the Samsung Galaxy S7 & Galaxy S7 Edge scheduled to be unveiled on March 21st during an Apple event. There is no word on when we can expect to see the Samsung Galaxy S7 Mini officially announced, but Samsung has launched spinoff devices off its flagship smartphones in the summer in previous years. We will keep you informed as soon as we get more info on the release date and price of the Galaxy S7 Mini as soon as it becomes available.